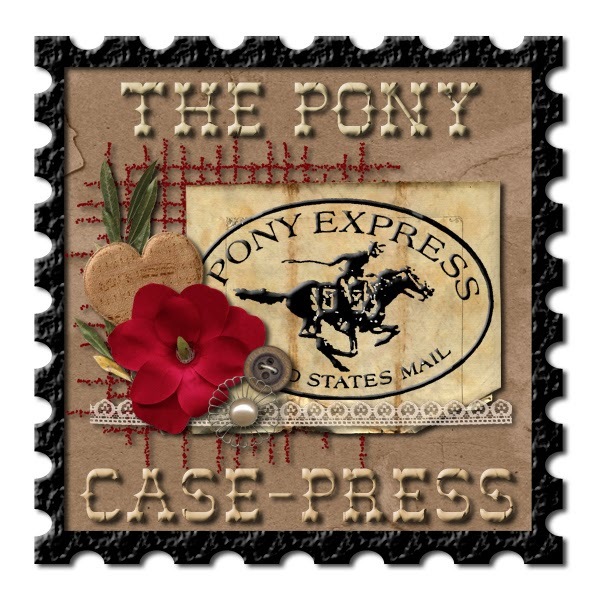 Morning Peeps, Karin is the hostess for challenge #107 over at DS4J. 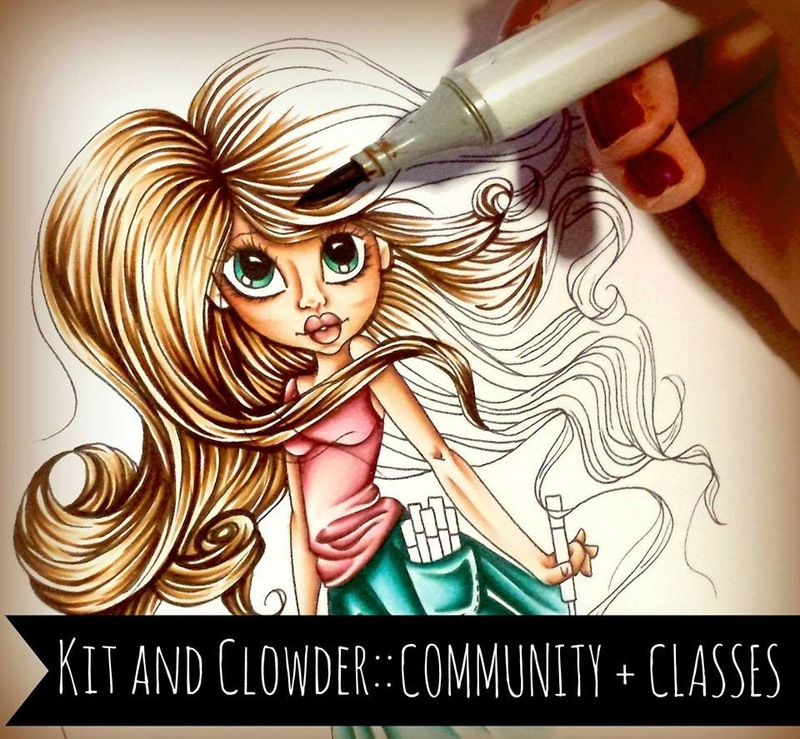 The theme is: Add Glitter. I created with ds4j image, Misteri Ornament. So jog on over to the challenge and come play with us. Supplies: Best Creation Glitter Paper pad, Christmas Wishes, Martha Stewart fine glitter on the star earrings, white flocking on the hat, collar and wrist, Dee's Distinctively poinsettia dies, Stella wink glitter pen, Karen Foster sentiment sticker, colored with spectrum noir markers. 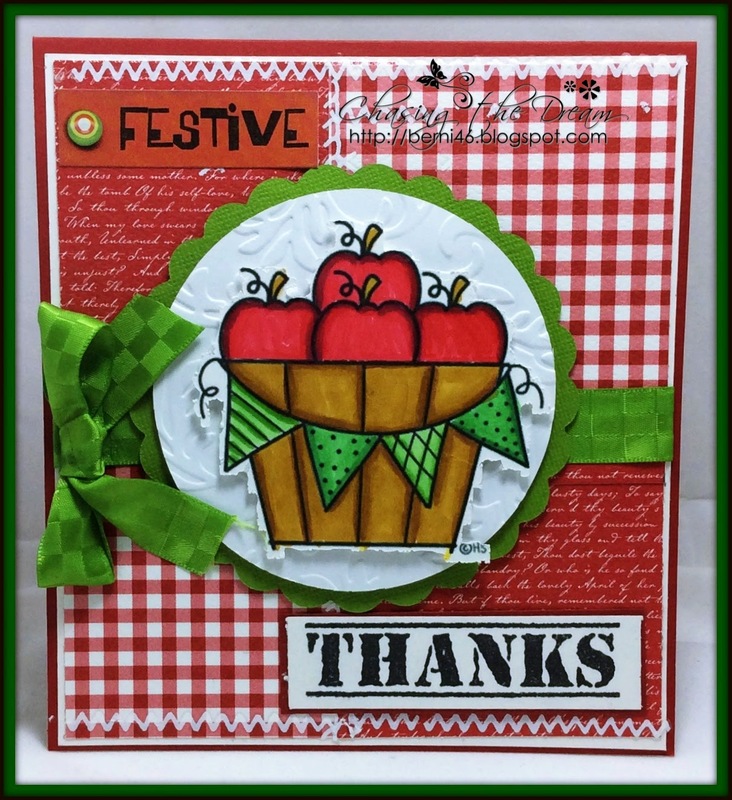 Hello Peeps, Come and visit us at Sentimental Sundays, and have some fun in challenge #238 with the theme, Anything But a Card. Our sponsor is Cutting Cafe creating with Christmas Set. Afternoon Peeps, Here is a little Christmas card, I did for a friend. 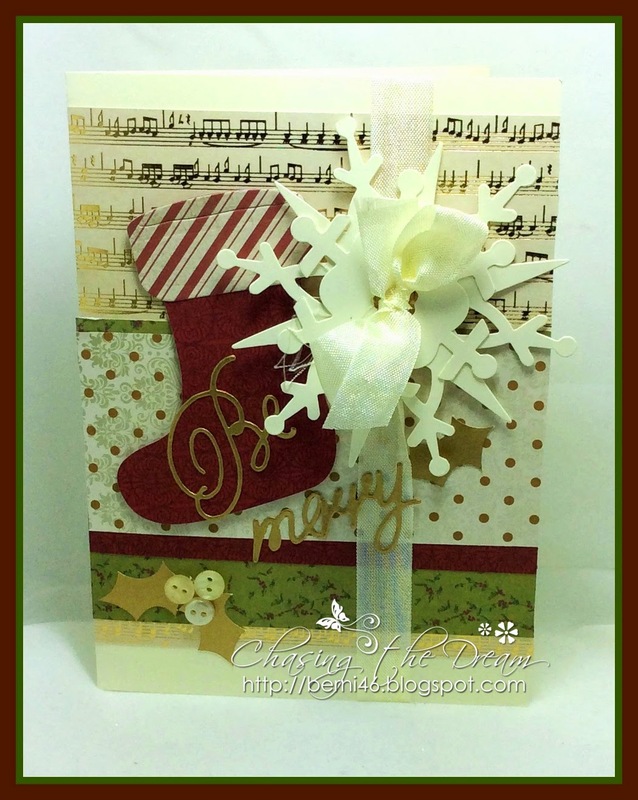 I used the following supplies: paper from stash, all die cuts, stocking, snowflake, sentiment, holly leaf from Sizzix, buttons from stash, ribbon also from stash. 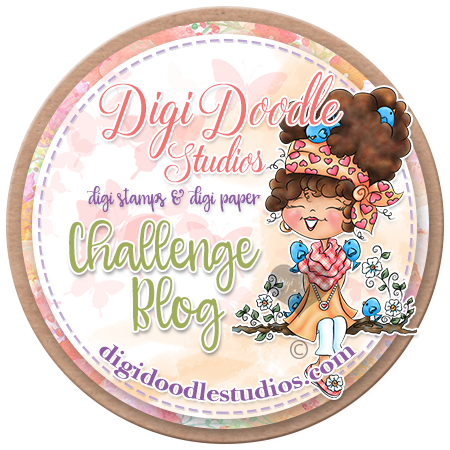 Morning Peeps, Riette is the hostess for challenge #106 over at DS4J. The theme is: Something New. 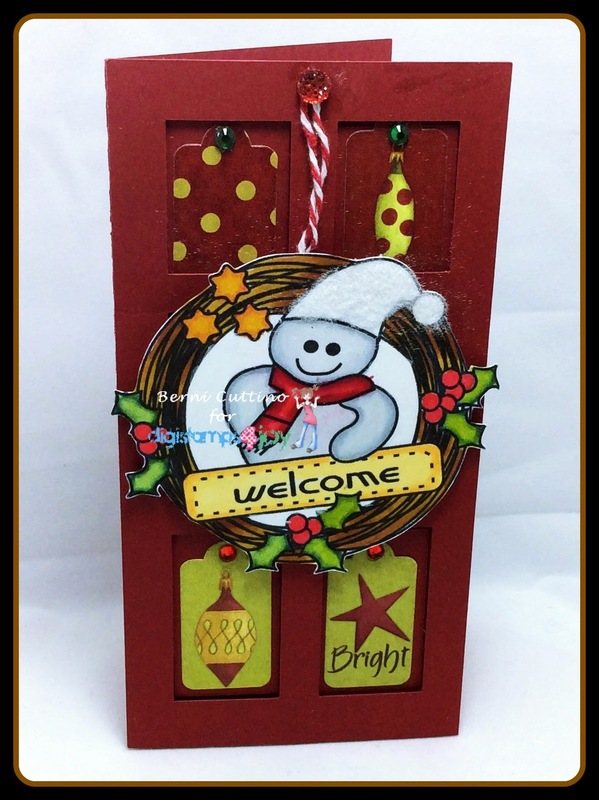 I created with ds4j image, Christmas Wreath w/Snowman. Welcome to my new home. So jog on over to the challenge and come play with us. 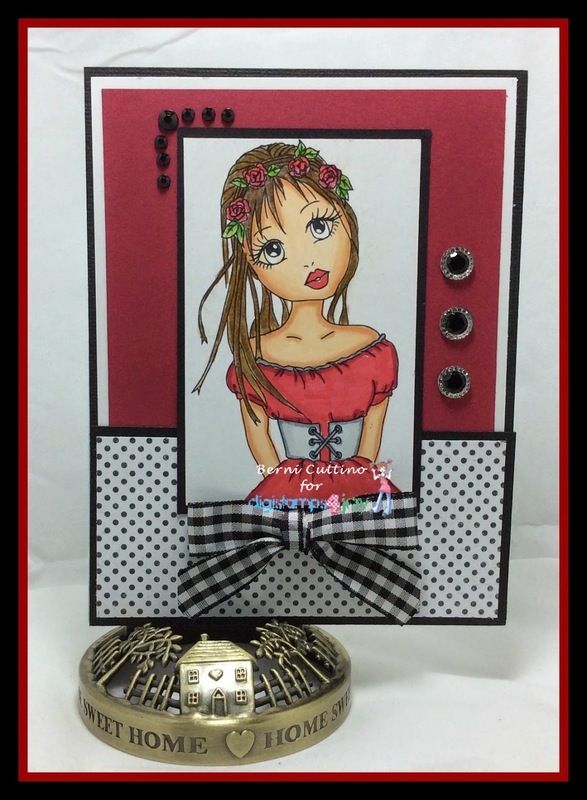 Supplies: Recollection paper, Silhouette door die frame, white flocking, baker twine, Karen Foster tag stickers, queen & co bling, colored with spectrum noir markers. 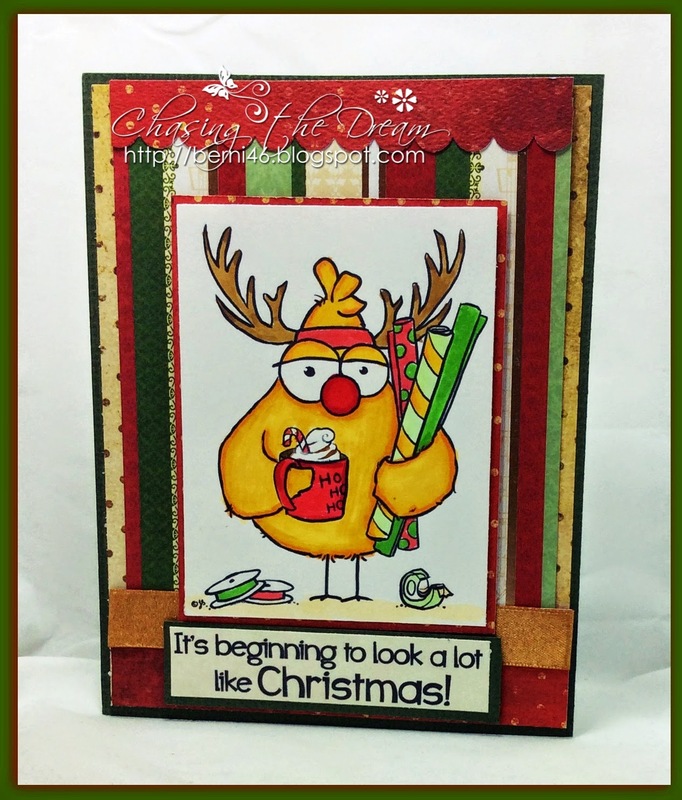 Morning Peeps, Tuesday Throwdown challenge #TT225, is sponsored by Crafty Girl Creations. 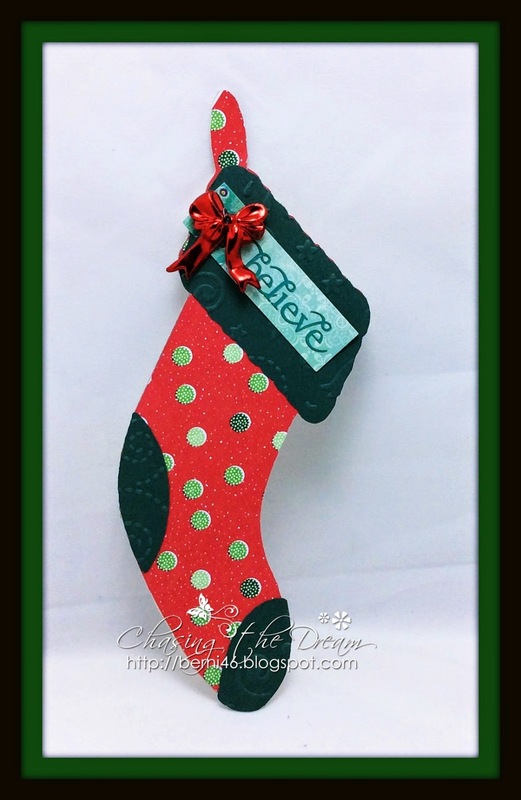 The image is "Stocking" The theme is "Anything Goes Christmas." Supplies: Martha Stewart Mat pad, Bazzill paper, White flocking, queen & co bling, Really Reasonable Ribbon, colored with spectrum noir markers. Morning Peeps,Today is Sunday and that means new releases over at DS4J Store. One of the releases is this beautiful Natasha . So jog on over to the store and see the other releases and join in on the fun. 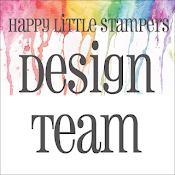 Hello Peeps, Come and visit us at Sentimental Sundays, and have some fun in challenge #236 with the theme, Wet or Dry Embossing. Our sponsor is Bugaboo creating with Silhouette Reindeer. Morning Peeps, Today's challenge is #92 Send A Smile for Kid. 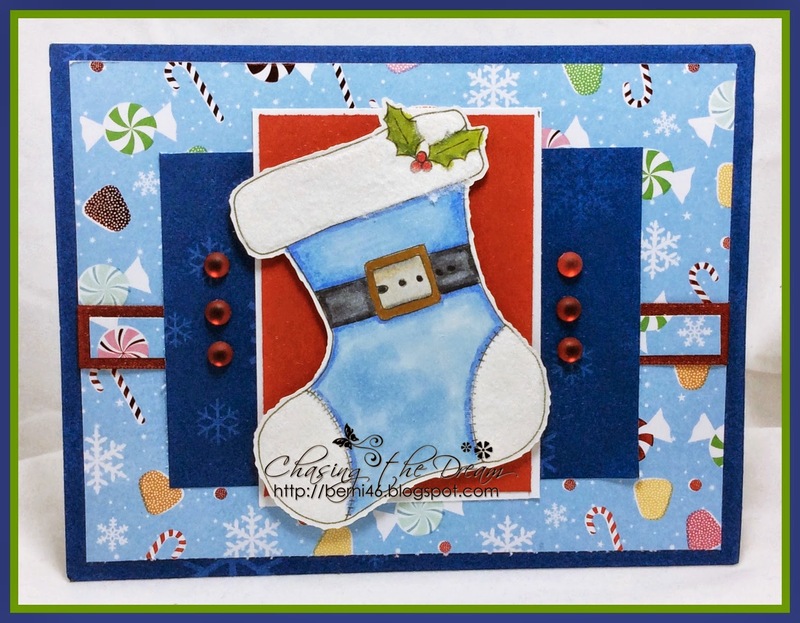 The theme for this challenge is Winter fun for Kids. 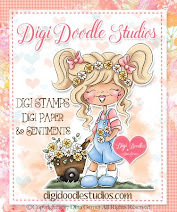 Our sponsor is A Day For Daises, prize $12 gift Certificate. 2nd sponsor Dollar Graphic Depot, prize $15 gift Certificate. 3rd sponsor Sassy Studios. Prize winner picks 4 images. 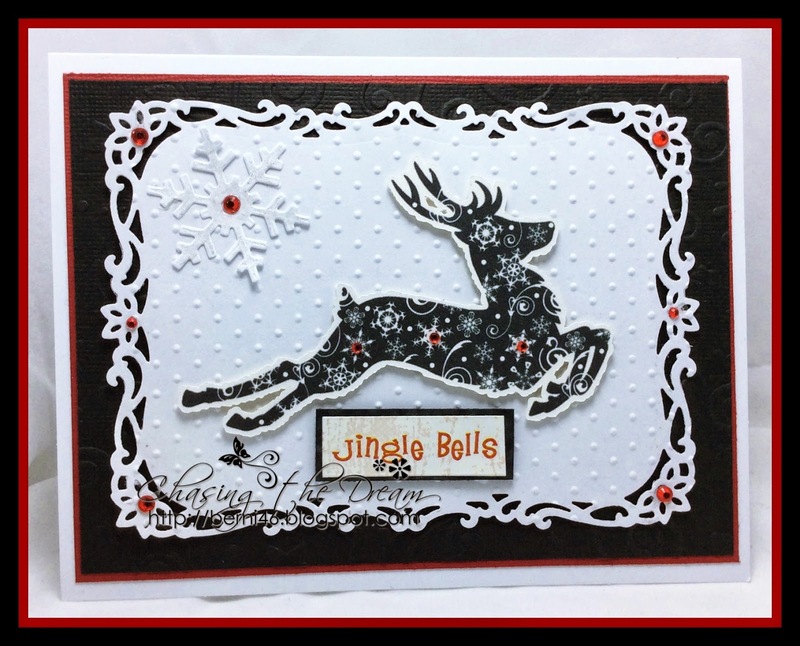 Supplies: American Craft paper, RRR, spellbinder scallop die frame, Anna Griffin sentiment, Sixxiz Swiss dots embossing folder, Coulture embossing folder, white flocking on the stocking, colored with Spectrum Noir markers. 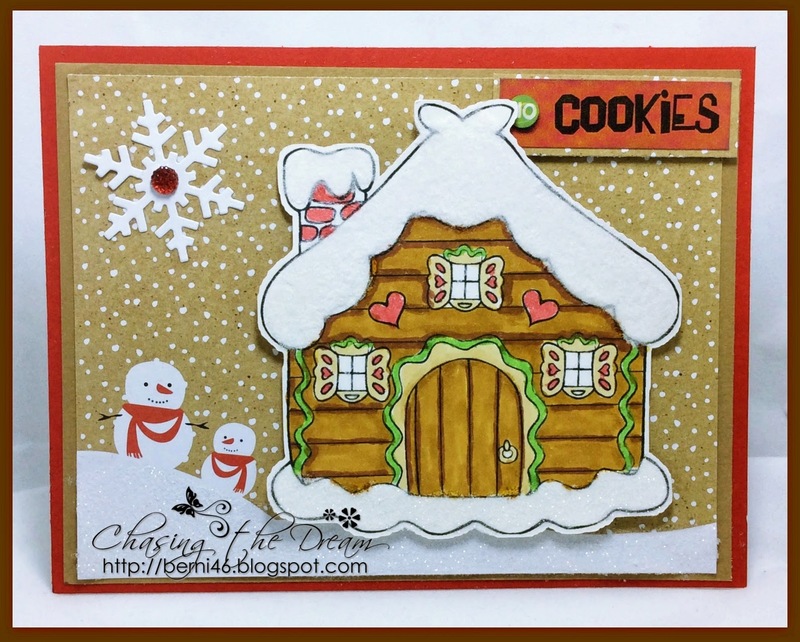 Morning Peeps, Charlene is the hostess for challenge #105 over at DS4J. The theme is: Christmas. I created with ds4j image, Santa's Letter. So jog on over to the challenge and come play with us. 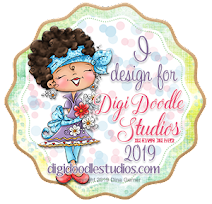 Supplies: Recollection paper, Silhouette Flourish die frame, Marvy Snow marker, Spellbinder circle die, Sizzix embossing folder, RRR, colored with spectrum noir markers. Mema's Challenge - M, or"Cold Winter Days"
Morning Peeps, Tuesday Throwdown challenge #TT223, is sponsored by Robyn's Fetish. The image is "Gingerbread House" The theme is "Bling It On." 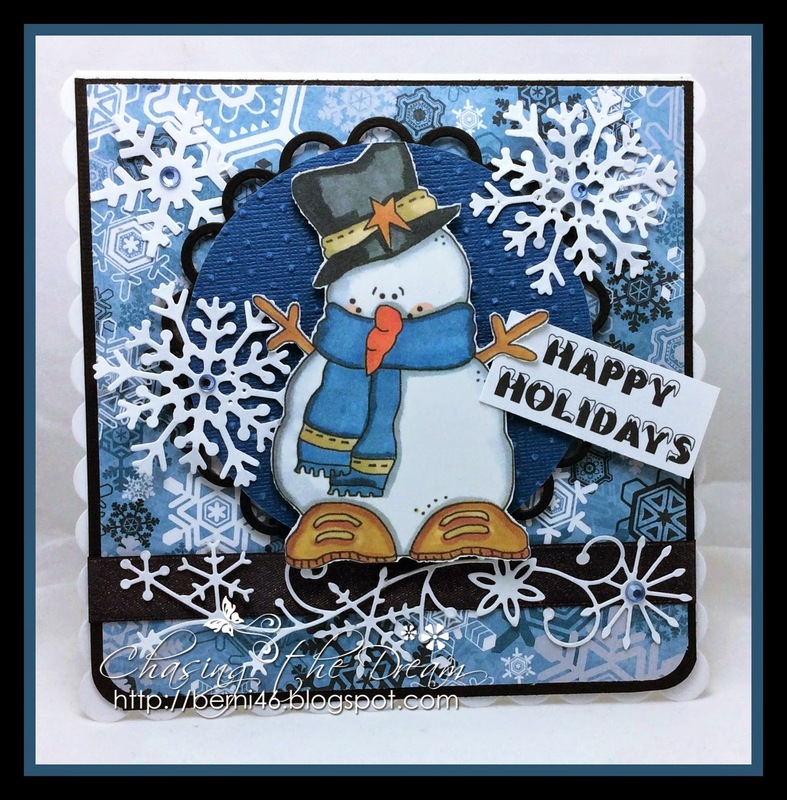 Supplies: American Craft Hot Cocoa paper pad, Karen Foster sentiment sticker, White flocking, Martha Stewart fine glitter, queen & co bling, My Favorite Things snowflake die, color with spectrum noir markers.